I’d love to hear from you! Please fill out the form below with your inquiry. I’ll get back to you as soon as I can. 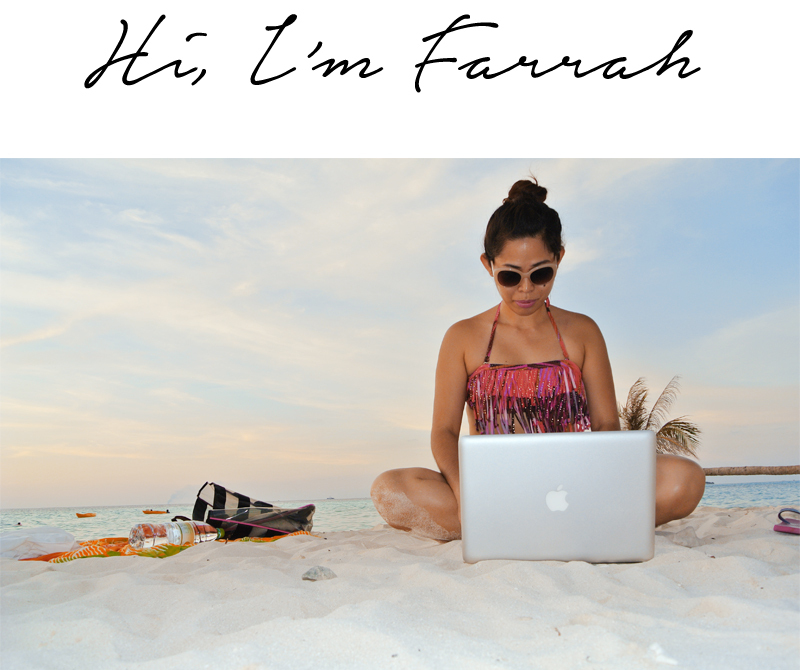 Myfarrahdise is currently inviting blog readers to be featured, who are passionate about living life to the fullest and had love to inspire others too. Be my guest! Do drop me a message for discussion.